Just when I thought I couldn’t be more ready for James Franco and Seth Rogen’s docu-drama-comedy about the making of the best, worst movie ever, The Room, they hit us with a second trailer that’s got me sold more than ever. Looks like pure gold and Franco as Wiseau is perfect. Outside of that, Liam Neeson is back doing Liam Neeson things in The Commuter, Insidious officially becomes milked to death with The Last Key (like seriously? keys for fingers? you’re not even trying anymore), and Matt Damon takes on probably the quirkiest movie of his career that’s still somehow oddly intriguing. On the high-end of things, Netflix looks like it has another absolute winner on its hands with Mudbound. Looks like a haunting look at two families’ lives after WWII in a still heavily racist and segregated United States. Although mother! is getting absolutely ravaged by its initial viewers, Jennifer Lawrence already has another one queued up, and Red Sparrow definitely looks like more of a crowd-pleaser. Tell me that watching the trailer doesn’t make you want a standalone Black Widow movie though; this is essentially that. 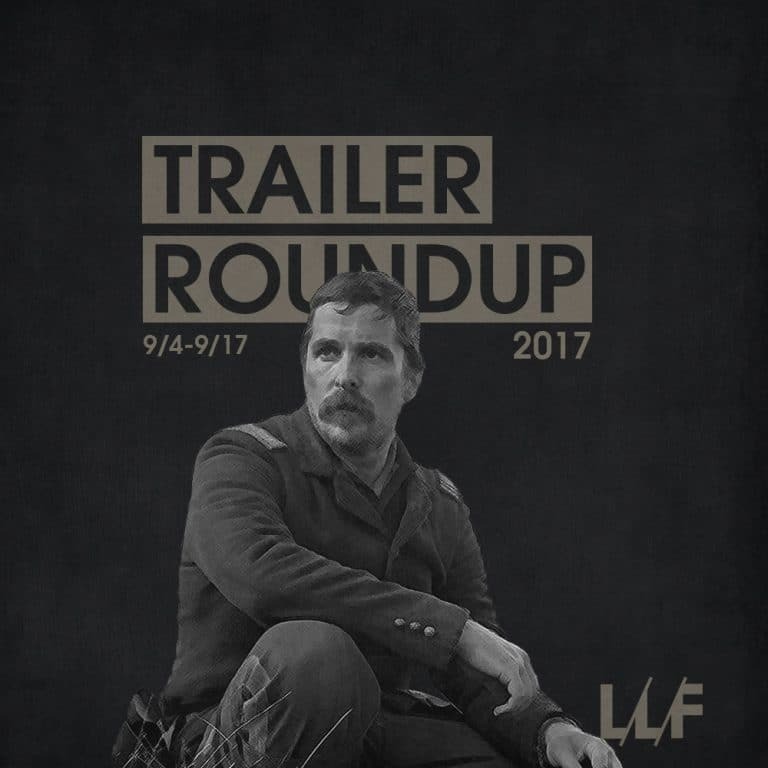 And lastly, it looks like we might just have our next great Western epic, and while they don’t show much in the trailer you can just feel the tension and impending brutality. Chilling stuff.